Photograph: Martha WilliamsChips Ahoy! 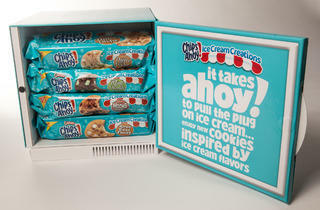 Ice Cream Creations comes in a&nbsp;root beer float flavor. Photograph: Martha WilliamsChips Ahoy! Ice Cream Creations come in a&nbsp;dulce de leche flavor. Photograph: Martha WilliamsChips Ahoy! 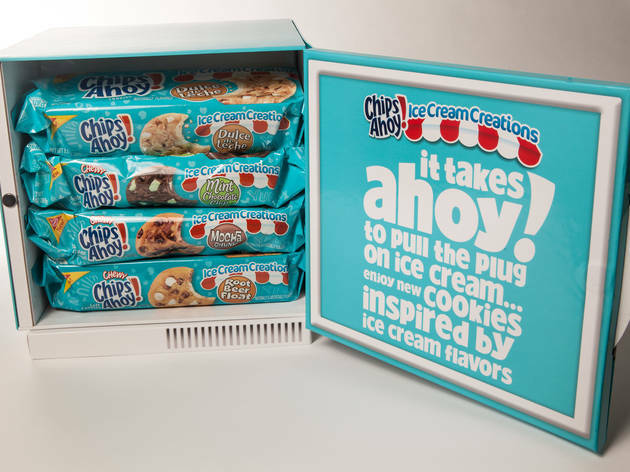 Ice Cream Creations come in a&nbsp;mint chocolate chip flavor. Photograph: Martha WilliamsChips Ahoy! Ice Cream Creations come in a&nbsp;mocha chunk flavor. Photograph: Martha WilliamsChips Ahoy! Ice Cream Creations come in a four flavors. 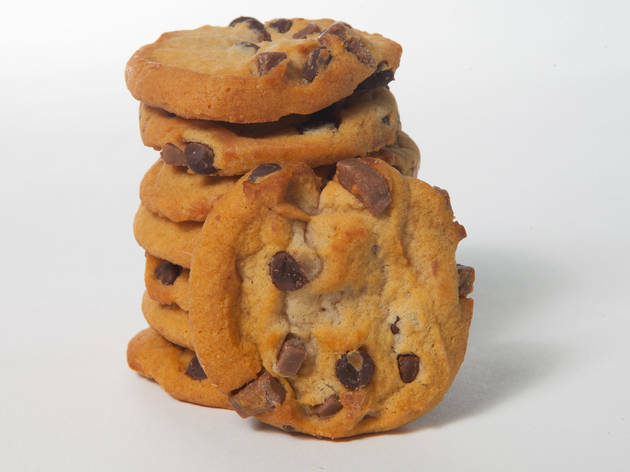 Ice cream sandwiches proved that cookies and ice cream work really well together, so it makes sense that Chips Ahoy! 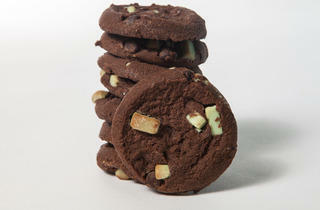 just released four new cookies inspired by popular ice cream flavors. Unlike ice cream sandwiches, there's no drippy, sticky mess or cold teeth to take into consideration. 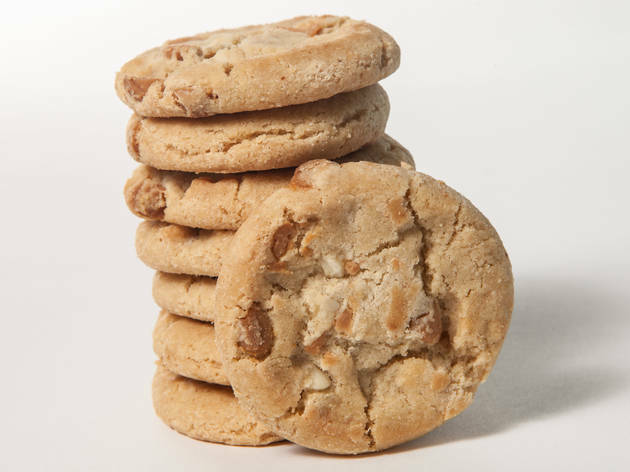 Plus, it's cookie season! Shoutout to my Girl Scouts. We can't resist trying new and unusual junk foods, so we gathered in a circle around four packages of Chips Ahoy! 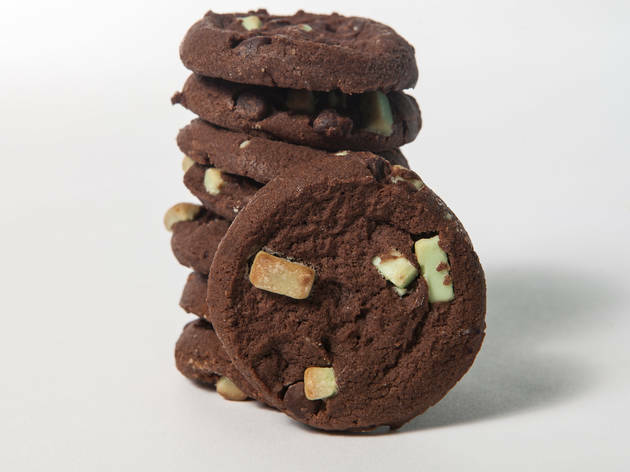 's new Dulce de Leche, Mint Chocolate Chip, Mocha Chunk and Root Beer Float flavored cookies, which should be landing on shelves in late February. 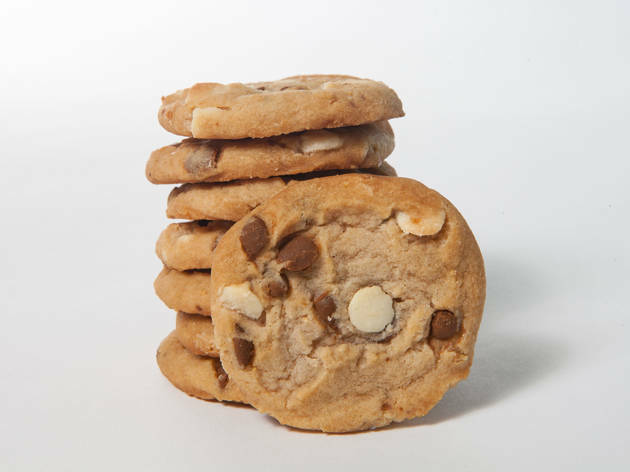 Brent DiCrescenzo I would say the Mochas are probably the best but that's probably because they're a little more sophisticated for a grocery store cookie environment. Erin Delahanty With all the mint stuff we ate at Christmastime, this tastes like nothing. BD Dulce de Leche just tastes like a really sweet cookie. It's not weird enough for what they're trying to do. Amy Cavanaugh They all would be better as a crunchy cookie. Laura Baginski But that's a personal preference. ED I don't like the soft ones. BD You can definitely feel the artificial softness in the Root Beer one. You can taste the science. ED I don't want to eat a cookie like this. BD The Root Beer is an uncanny valley of flavor where your mouth thinks it should be drinking but you're actually chewing. It's psychedelic. It's a bit like an acid trip. AC I think the Mochas are my favorite, but they're also the most normal. BD They taste like a Chips Ahoy! that fell in a cup of coffee. ED But that's why it should be hard, so you can dunk it… I would make an ice cream sandwich out of that mint one. LB But I wish it had more mint flavoring. BD That one reminds me of mint chip ice cream roll cakes I would get every year for my birthday from Baskin Robbins. LB The Dulce de Leche was boring. ED Yeah, but I'd rather have it than that Root Beer Float one. That just made me feel weird inside. BD I'll tell you this—the Girl Scouts have nothing to worry about.